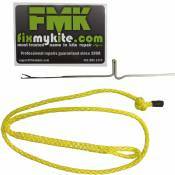 The FixMyKite.com Naish XLScrew Valve -CAP ONLY is the top screw portion with Cap for the new inflate/deflate screw valve Naish uses on their kites 2015 and later. 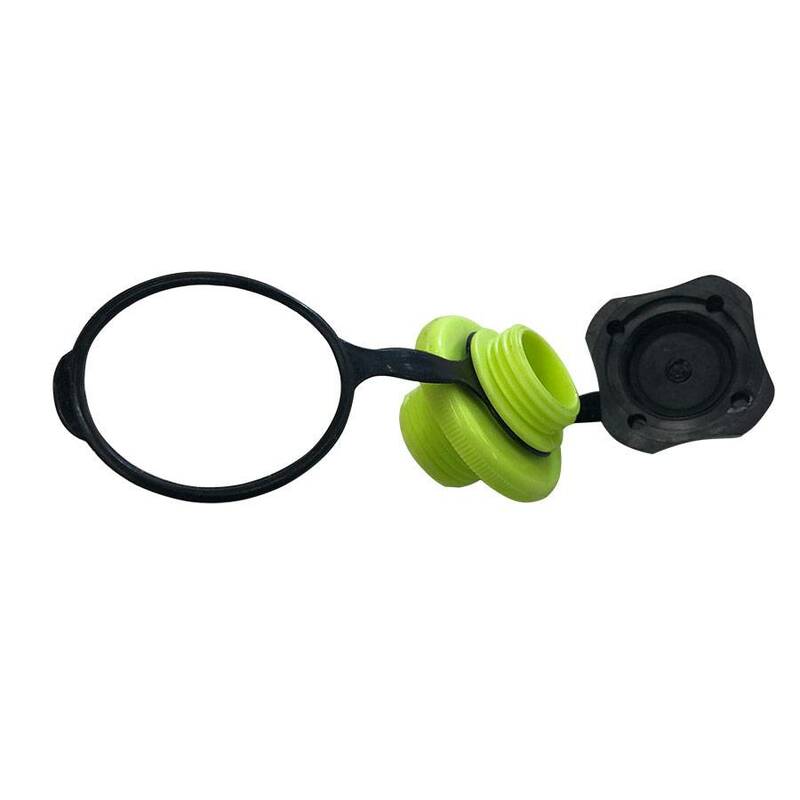 (This valve cap is also compatible for Airush 2015 and later kites, and RD kites with the large screw valve.). This product does NOT include the base or Stick-on patch. This WILL NOT WORK in the old Airlock valve base (Cabrinha Airlock with old-style cap, pre-2014).